My Fiji is a branch of My Holiday Centre and a part of the Ignite Travel Group. We have been creating unforgettable Fiji holidays for our customers since 2009! 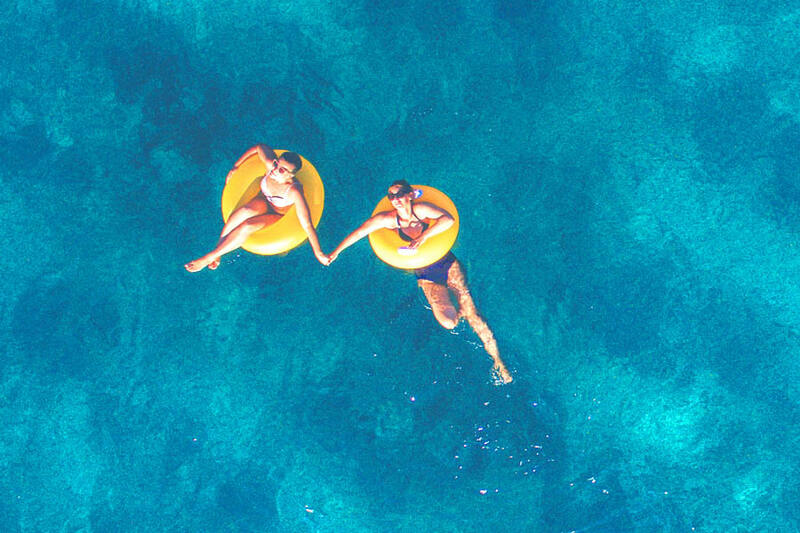 Our dedicated team of Fiji Holiday Experts are always hard at work to ensure that our My Fiji holiday packages offer great value for money and a memorable experience from start to finish. We are always looking for passionate and proactive team members to join the My Holiday Centre team. We believe that our staff are our greatest assets. We’re committed to providing a positive working environment, extensive training and development programs, plus remuneration packages that inspire our staff to achieve. Our team of highly-experienced and fun loving Holiday Experts are key contributors to the success of Ignite Travel Group. We’ve been recognised as Australia’s fastest growing travel company and are the proud recipients of BRW’s Fast 100 Award 2012 & 2013 and BRW’s Fast Starters Award in 2011. Do you have a passion for the travel industry? Are you an expert on Fiji or any of our other My brand destinations? If you think you have what it takes to join our team of professional Holiday Experts, what are you waiting for? Get in touch today! There aren’t any specific positions advertised right now however we are always on the lookout for skilled and dedicated people to join the My Fiji and My Holiday Centre teams. Give us a call or have a look at other Ignite Travel Group career openings by clicking here.